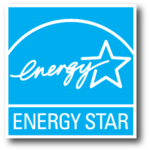 In an effort to promote energy efficiency and recognizing the importance of energy conservation, RP Lighting has developed multiple products in each of our lighting and ceiling fan categories that are Energy Star qualified. All you have to do is look for the Energy Star logo for qualified products that will help individuals and business save money through local utility rebate programs. RP Lighting is rapidly developing new products, as well as modifying existing product with a strong focus on energy efficiency. 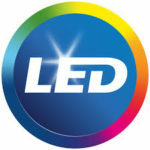 Solid-State Lighting Quality Advocates is sponsored by the U.S. Department of Energy (DOE), which assures and improves the quality of LED lighting products industry wide. RP Lighting participates in this program with the commitment of providing reliable LED products with added value for the lighting of tomorrow.